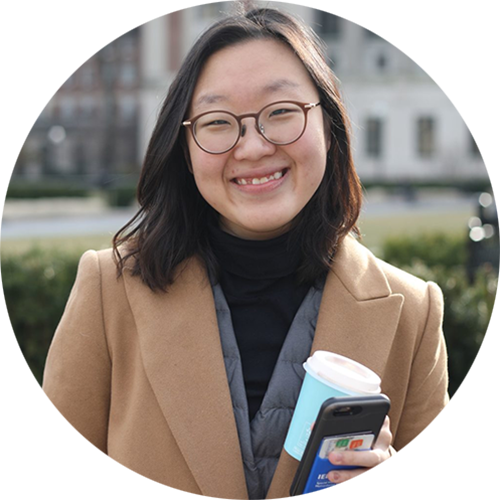 Heejin (Irene) Koo is a second year student in CC, studying computer science and economics, honored to serve as CORE's 2018-2019 president. She has a wide range of interests, from entrepreneurship and environmental science to economics and social ventures. As a part of Columbia Organization of Rising Entrepreneurs (CORE), Irene has led tech treks to Barcelona and Tel Aviv, organized faculty dinners, and spearheaded the fall high school social entrepreneurship conference and 6-week course in partnership with Columbia Double Discovery Center. On campus, she is also a part of TAMID, One for the World, and conducts research with the Earth Institute. In her free time, she coaches for Woodbridge High School's Academic Decathlon team. She looks forward to contributing to CORE and making entrepreneurship accessible for the greater community.